Spending more time standing or walking instead of sitting has greater health benefits, according to a new study. Australian researchers found that standing instead of sitting lowers blood sugar and cholesterol levels, while walking instead of sitting reduces waistline and lowers body mass index, reported Science Daily. A sedentary lifestyle, particularly one that involves prolonged sitting, is known to increase cardiovascular problems. The researchers wanted to find out if replacing sitting with standing is enough to achieve better cardio-metabolic health or if more activity is needed. The researchers then determined, through isotemporal substitution analyses, how replacing sitting with standing or stepping affected the participants' health. "We found that time spent standing rather than sitting was significantly associated with lower levels of blood sugar and blood fats. Replacing sitting time with stepping was also associated with a significant reduction in waistline and BMI," said lead author Genevieve Healy, a senior research fellow at the School of Public Health at The University of Queensland, according to Science Daily. The study results showed spending two hours standing each day instead of sitting lowered blood sugar levels by 2 percent and brought down average triglycerides in the blood by 11 percent. 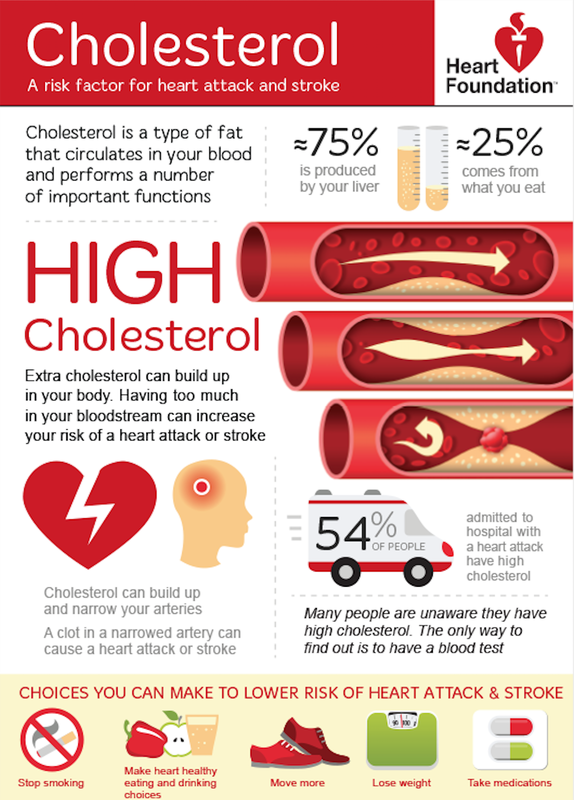 Furthermore, it increased HDL or good cholesterol and lowered LDL or bad cholesterol levels in the body. Similarly, replacing two hours of sitting each day with walking or running dropped blood sugar levels by 11 percent and lowered average triglycerides by 14 percent. 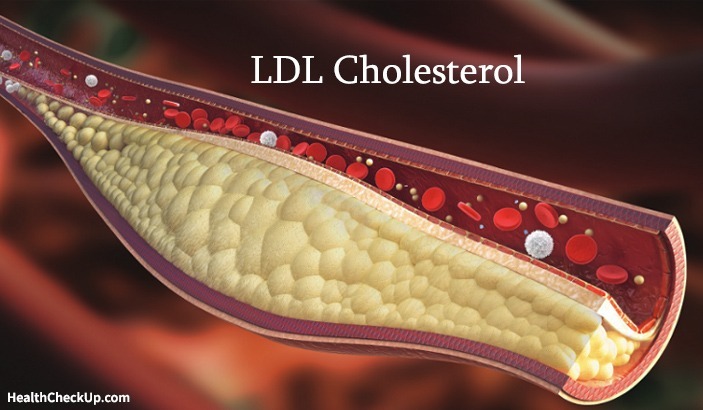 It also increased the level of HDL or good cholesterol in the blood. Researchers also found replacing two hours of sitting with walking or running decreased body mass index by an average of 11 percent and reduced the waistline by 3 inches. Dr. Gregg Fonarow, cardiology professor at the University of California, pointed out that those who sit for prolonged periods — even those who exercise — are more at risk of early death. "Many studies have found that the amount of sedentary time is associated with an increased risk of diabetes, heart disease and premature death," said Fonarow, according to HealthDay. "People need to recognize the importance of not sitting too long during the day," said Mayo Clinic cardiologist Dr. Francisco Lopez-Jimenez, according to HealthDay. "Avoid the mindset that says, 'Do the least amount of effort.'" Healy encouraged people to drop the sedentary lifestyle. "Get up for your heart health and move for your waistline," she said.